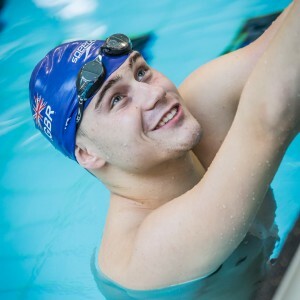 East Midlands swimming has become a bit of a hub for professional swimmers with household names like Rebecca Adlington and British paralympic swimmers Ellie Simmonds, Sam Hynd, Ollie Hynd MBE, Charlotte Henshaw and many others. Glenn has played a big part in the rise of East Midlands swimming; having coached some of the best East Midlands swimming has to offer. Glenn has been coaching Charlotte Henshaw since 2000. She narrowly missed out on a medal at the 2008 Paralympic Games in Beijing, but she was determined to achieve success and went on to become IPC European Champion in 2009, World silver medalist in 2010, European silver medalist in 2011 and in 2012, and she won a fantastic silver medal in the SB6 100m Breaststroke at the Paralympic Games in London. 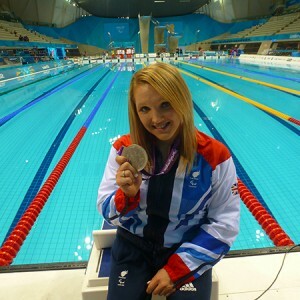 Charlotte backed up her podium success again in 2013 and 2015 at the IPC World Swimming Championship, and again at the 2016 IPC European Swimming Championships where she became European Champion in the SB6 100m Breaststroke. At the 2016 Paralympic Games in Rio, she won another major championship medal, bringing home a bronze medal in the SB6 100m breaststroke. Although Sam has now retired from competitive swimming, Glenn coached him for 8 years at Water Meadows Swimming and Fitness Complex where his brother, Ollie, joined him. 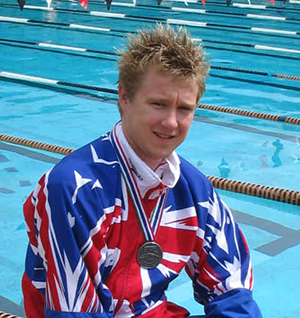 During this time, Sam won a gold medal in a world record time in the S8 400m Freestyle at the 2008 Paralympic Games in Beijing as well as a bronze medal in the SM8 200m individual medley. In 2009, he achieved podium success yet again, winning the S8 400 Freestyle and SM8 200 individual medley at the IPC European Championships. “Winning a Paralympic gold medal may have been the dream once upon a time, but soon became a goal and a reality. For such a tough, long and grueling road a figure of stability, comfort and compassion as well as having the ability to bring out the best in everyone was, for me, a must. I found that in my coach and friend of many years, Glenn Smith. 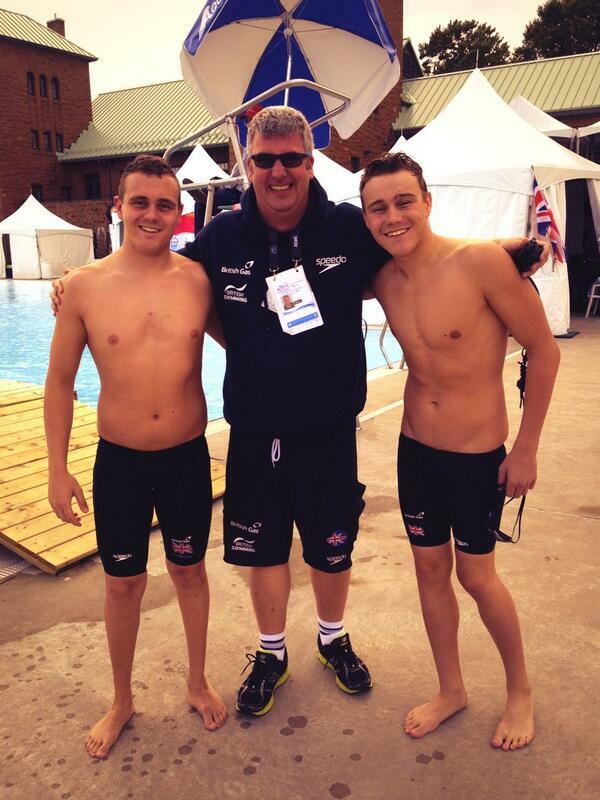 Callum was Glenn’s first Paralympic Swimmer. He competed at the 2004 Paralympic Games in Athens in the SB9 100m breaststroke and went on to win a silver medal in the 34 point individual medley team at the 2006 IPC World Championships in Durban, South Africa. 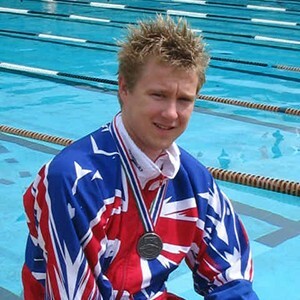 Callum held the British record for the 50 and 100m breaststroke in his category for a number of years and is now a professional swimming coach himself at South Lincs Swimming Club in Spalding. Glenn works along side oneathlete who provides an integrated sports performance support team including strength and conditioning, physiotherapy and performance mindset, lifestyle and sports nutrition mentoring for elite as well as talented, aspiring athletes. The business started as a result of a shared love for working with disabled athletes. However, the team has experience across a wide variety of sports, both team and individual, able bodied and disabled.